Registered businesses and corporate entities are eligible for our fleet purchasing program and discounts. Renault has a proven worldwide record of delivering more choice and more value for fleet customers. 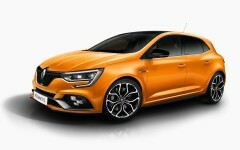 As one of the most affordable European brands available in New Zealand, Renault offers European style and technology with the assurance of 24/7 Roadside Assistance, Renault specialist technicians and genuine Renault parts and accessories, becoming a fast growing brand. No matter what size your business, or whether your fleet comprises 3 vehicles or 100, Renault’s award winning van range, superb range of passenger cars, plus the legendary Renault Sport range, means there’s a Renault to suit a variety of purposes and a range of driving tastes. Renault's leading van range have been the No.1 sales performer in Europe for the last 18 years. 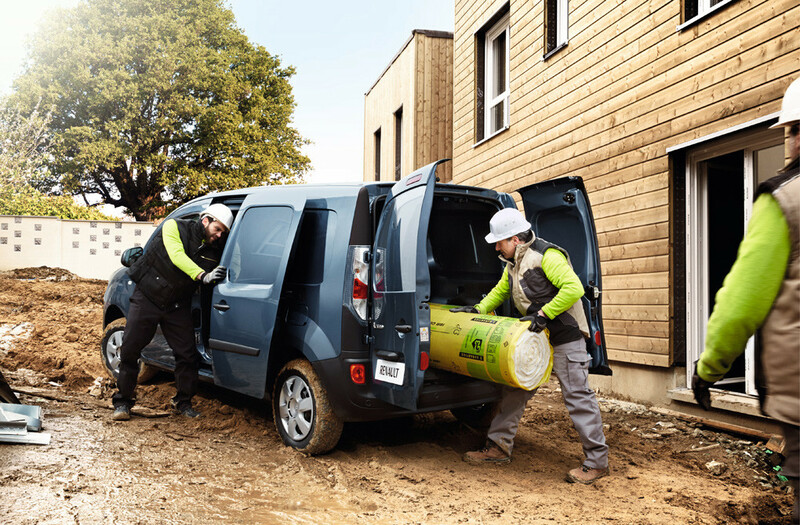 Our multi award winning vans, the Master, Trafic and Kangoo, combine style, practicality and class leading technology with fuel efficiency, offering the option of long and short wheelbase, diesel and automatic. Renault Electric Vehicles, the bestselling full electric range in Europe, including the 5 door hatchback Zoe and the commercial van Kangoo ZE Maxi, are equipped with tomorrow’s technology taking care of you and the environment you live in today and for the future. Passenger vehicles that provide real depth of choice for fleet customers, satisfying a wide range of needs and driving styles, including: versatile 4x4 Crossovers, sporty compact Hatchbacks, the award-winning Clio family plus the exhilarating Renault Sport range of hot hatches. Contact us today to find out more about our Fleet purchasing program and let us review your company fleet requirements, saving you both time and money.